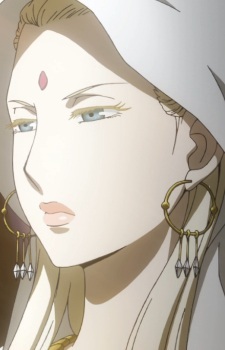 Tahamine is the extremely beautiful wife of Andragoras, mother of Arslan, and Queen of Pars. After being captured during the fall of Ecbatana, Queen Tahamine is under the power of the bumbling King of Lusitania, Innocentius VII. For reasons unknown, she does not pay much care to Arslan.